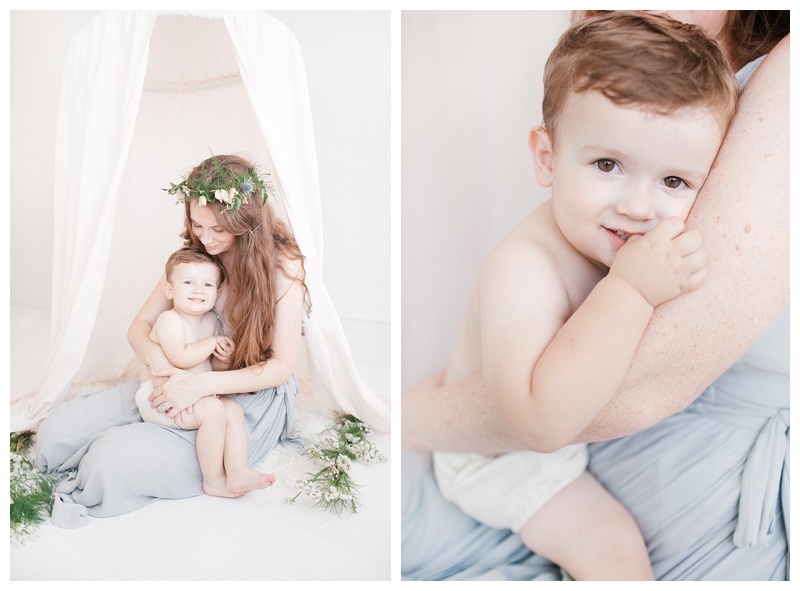 I am so excited to share the upcoming Mothers Day Mini Sessions! 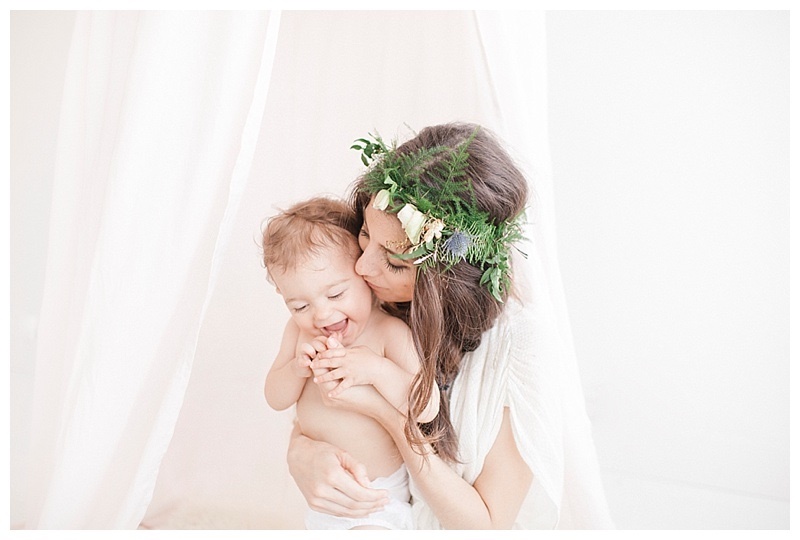 Loving this set-up, its so soft and just plain pretty, perfect for portraits of you and your babies! 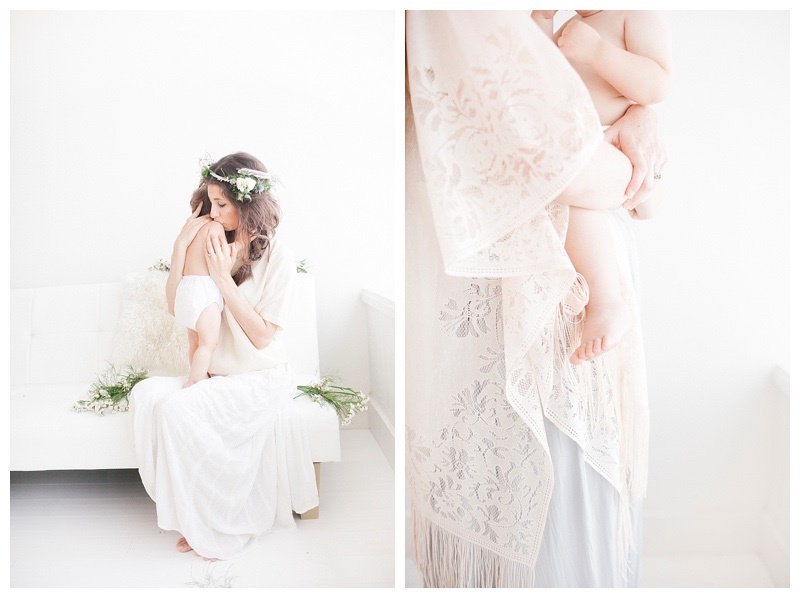 Wardrobe, floral crown provided but first- sharing the set up's that will be offered in studio for this event. Scroll down below for details and booking! 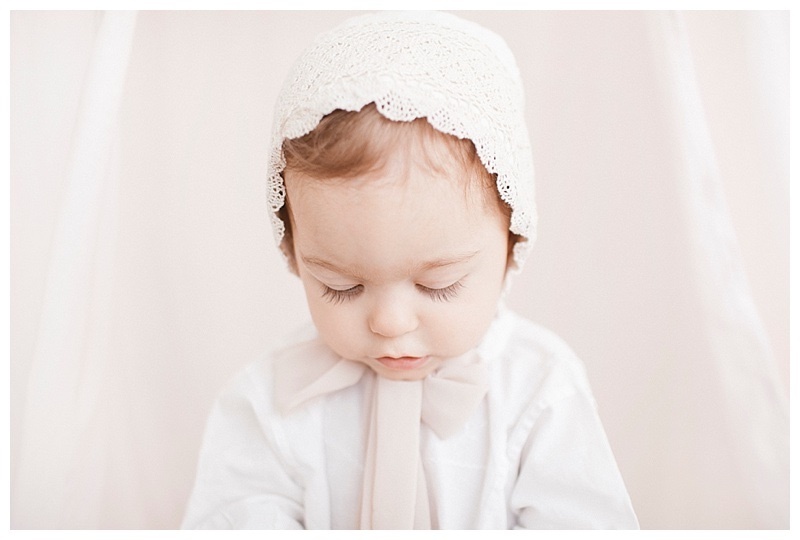 Laura Burlon - I'd love to hear more about this!' Is this the backdrop you're going to use? Thanks!